* Why having a terrific idea, even one that solves a major problem for many, may not be enough to achieve success. * Why the uncertainty of the entrepreneurial journey can trigger the imposter syndrome. * The 7 invisible saboteurs created by the Imposter Syndrome that can stand in the way of your success including why the imposter syndrome is about self-worth, not confidence; why we find it so hard to sell, why you feeling you’re not good enough could be hurting your income; and why there’s a fine line between being personally engaged and passionate about what you’re doing and taking it too personally. 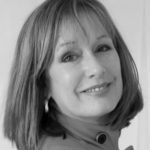 I help talented female entrepreneurs like you overcome the Imposter Syndrome so you can commercialise your trailblazing idea or take your business to the next level. 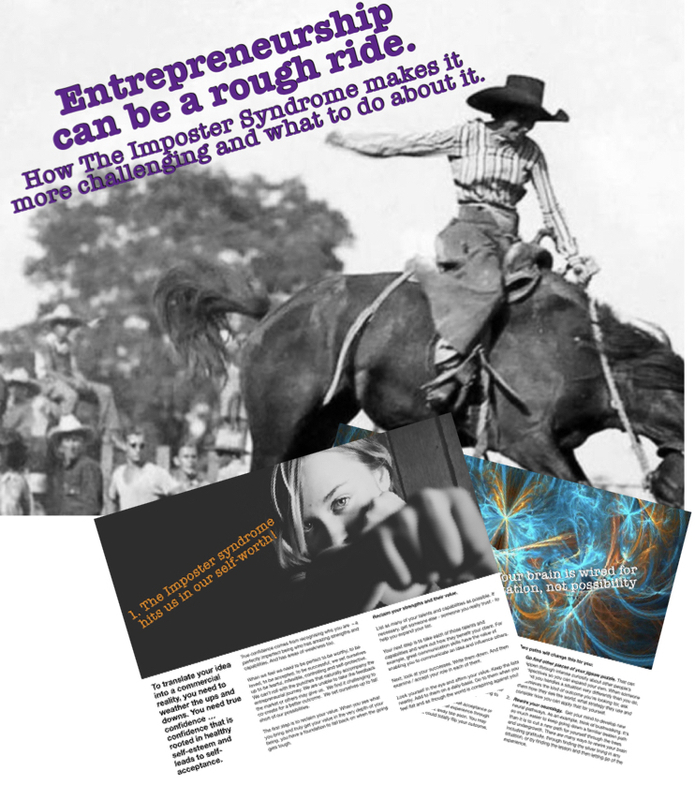 This E-book will help you understand why the Imposter Syndrome makes the entrepreneurial ride so much more challenging and will give you some practical ways to move beyond its grip.